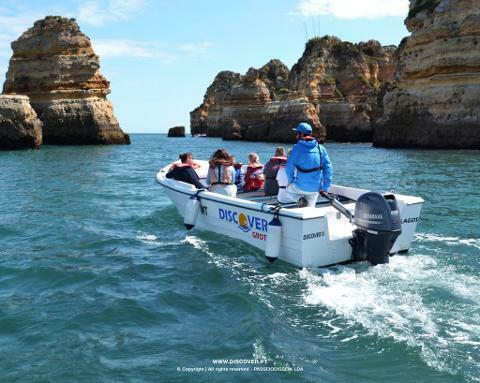 Spend an exciting 1 hour cruise with a local friendly guide to the world famous caves and golden beaches of Ponta da Piedade and Lagos. 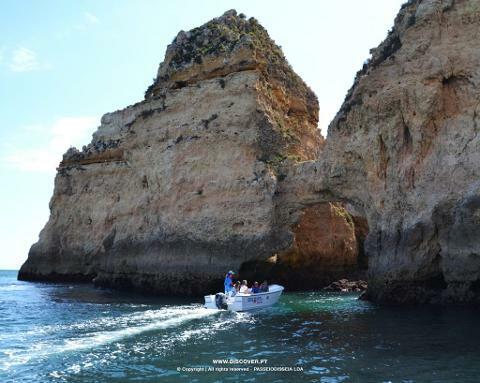 From Lagos Marina, your guide will take you on a small cruise to the caves and rock formations of Ponta da Piedade and along the way, you will view the beautiful golden beaches of Batata, Pinhão, D.Ana, Camilo, Barranco Martinho, Canavial and Porto de Mós. 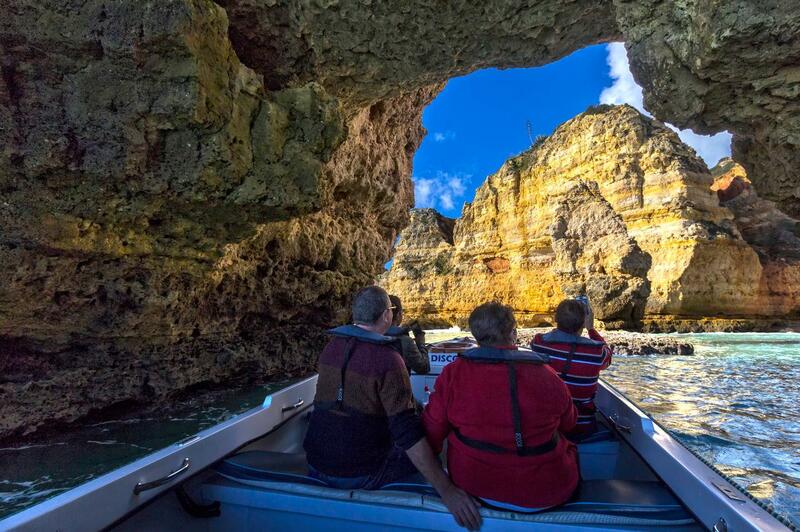 From underwater tunnels to small caves or secret coves, Ponta da Piedade's rock formations are amongst the most beautiful in the world. 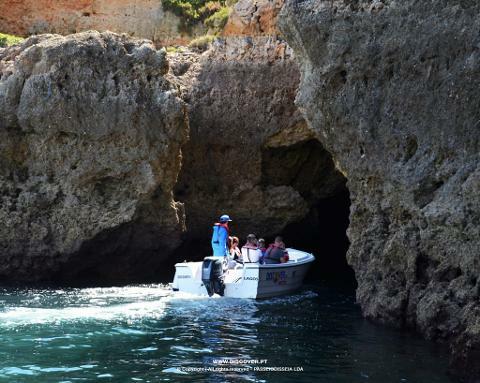 Bring your friends and family along and spend a memorable journey and with multi departures times throughout the day, we offer you a flexible schedule that will better suit your holiday needs. A jumper or a wind jacket, sunblock or sunscreen, hat or cap. Uma camisola ou um casaco, creme protetor, chapéu, toalha e claro, boa disposição.